Everyone likes a party and with the dog days of summer upon us, what could be better than drinking a cold beer by the beach with your dog? How about doing it while raising money for a great cause?! 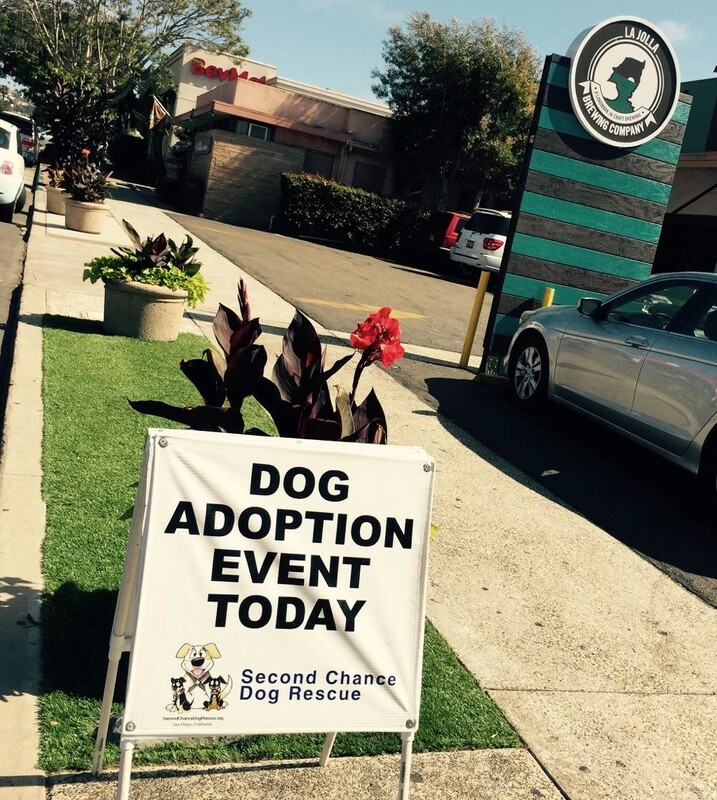 We recently did just that, helping our client, Sydnee’s Pet Grooming, plan and implement a successful fundraising event that benefited Second Chance Dog Rescue. Here are a few of the tips that helped us ensure the event was a success. Set an objective: When you decide to have an event, think about why you are doing it and what you hope to get out of it. Sydnee’s Pet Grooming holds quarterly pooch parties with a goal of supporting their community by raising awareness and money for the group they are partnering with. Partner Up: Finding partners to help you promote the event is key. Sydnee’s partnered with their friends at Pawtopia, a top dog training company, to extend the reach and support for the organization. When doing a charity event, it is also pertinent to ensure the charity is able to help drive attendees to the event. Pick the right spot: Logistics, atmosphere and location are all key. Ensuring your venue has enough space, has a great ambiance and is easy to get to are all important for a good turnout as well as for making sure everyone has fun. 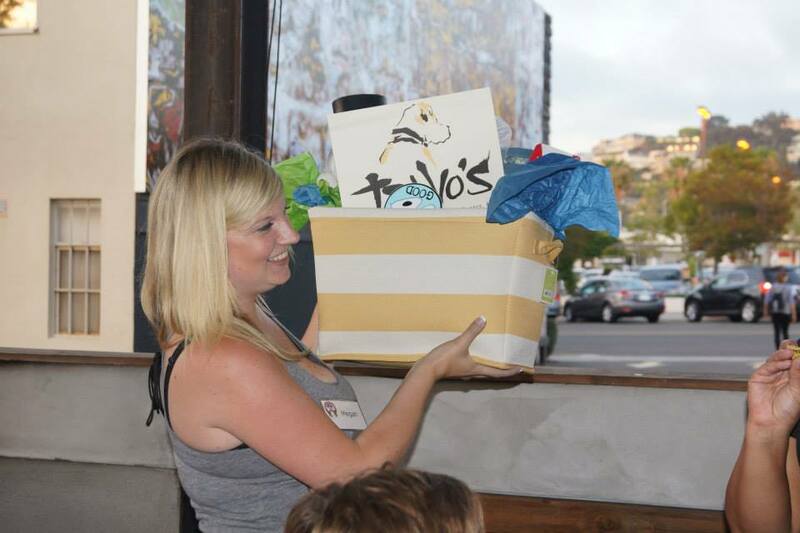 We were thrilled to hold Sydnee’s pooch party at La Jolla Brewing Company who generously donated 10% of proceeds from the evening to Second Chance Dog Rescue. Pick the right time: It’s always good to check that there are no other industry events competing with your event. Additionally, pick a day and time that is convenient and that people are likely to attend. We really like to hold events for adults on Thursday evenings as people are more apt to go out towards the end of the week and it fits well into people’s schedules. Online Registration: We didn’t require online registration for this event, but often do. This creates a sense of urgency to get tickets before they sell out. 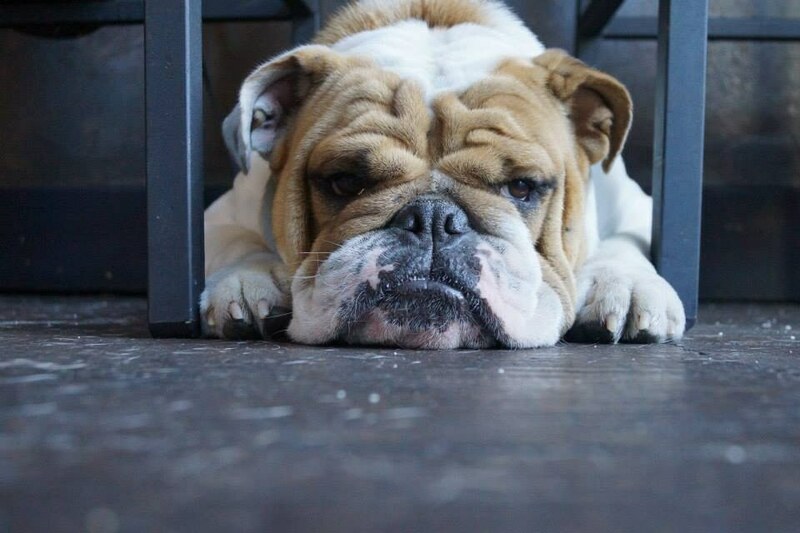 Not only did we do this on behalf of our client, but Pawtopia, Second Chance Dog Rescue, La Jolla Brewing Company and our other community partners all worked together to promote the event. Giveaways: Raffle prize are a great way to raise even more money. At our recent event we had donations from a number of great companies including Muttropolis and Lulu Lemon. People were excited to purchase raffle tickets in hopes of winning a prize, all while supporting Second Chance Dog Rescue. Recap: We always do an internal recap so that we may take best practices and learnings and apply them to future events. One of the best parts of the recent fundraiser is that we partnered with several groups in the community building support for the organization. But, the best part is that we raised more than $1,100 and six dogs were adopted. It was a tail wagging good time.